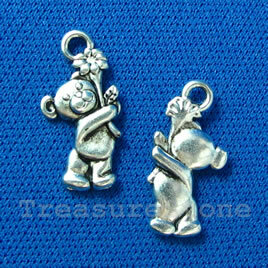 Pendant/charm, 10x17mm teddy bear. Pkg of 15. 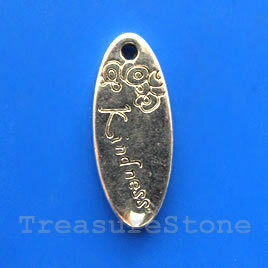 Pendant/charm, 10x25mm "Kindness". Pkg of 4. 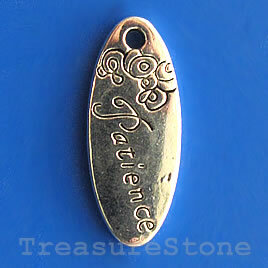 Pendant/charm, 10x25mm Patience. Pkg of 4. 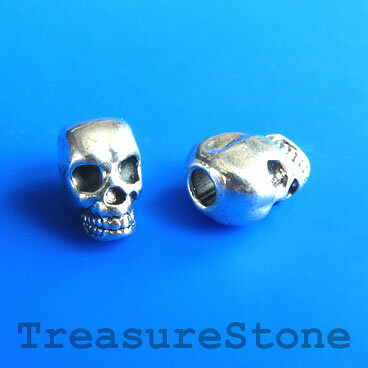 Bead, antiqued silver-finished, 6x8x5mm skull. 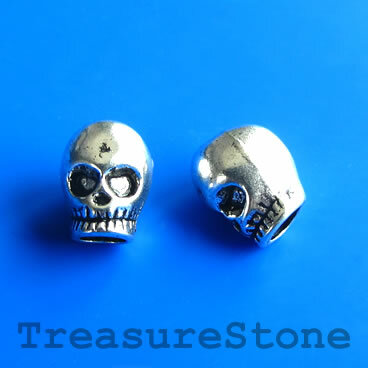 Pkg of 15. 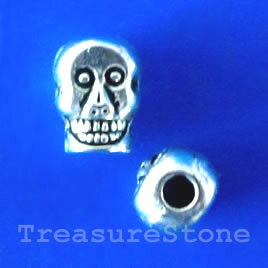 Bead, antiqued silver-finished, 8x5mm skull. Pkg of 15. 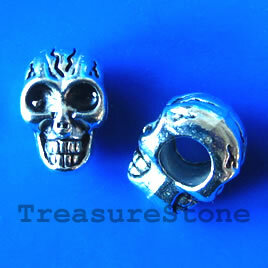 Bead, silver-finished, large hole, 8x12mm skull. 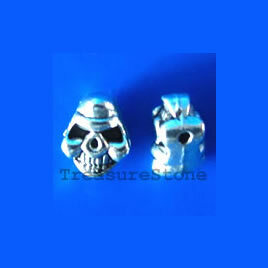 Pkg of 8. 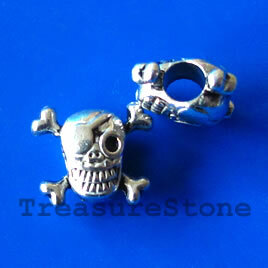 Bead, silver-finished, large hole, 9x13mm skull. Pkg of 7.